Administrators are under a difficult burden to keep practices financially viable, employees happy, doctors productive, and regulations met. Any one of those tasks is a tremendously difficult job and they have to do it all. It’s understandable that administrators are loathe to take on an additional task, like finding a viable CCM product and strategy. As the founder of a successful EHR company in a former life, a chronic patient, and the founder of ChronicCareIQ, let me share with you why your EHR is not in a good position to help you with CCM. First of all, remember that EHR is mandated to fulfill MU requirements. In all 195 pages of small printed 2015 MU requirements, the words “Chronic Care” are listed together only once on something unrelated. EHR vendors MUST meet MU requirements to remain viable. With fewer than 1/3rd of their clients even half way through stage 2 of 3 phases of Meaningful Use its difficult to see where resources are going to come from to develop new, usable software solutions on top of their old difficult to use platforms for something like CCM which is NOT mandated by law. Now, add to that the tension of a Black Book report showing that 80% of practices were seeking to replace their current EHR, and the unprecedented number of EHR companies going out of business, and the pressure is on to remain – or at least appear to remain – a viable business. My guess is that a few compromises will be made towards CCM so that the sales department can “check a few boxes,” and string you along. Well, being a Success with CCM requires a better solution than checking a few boxes. How many of your patients regularly use the portal? Why will CCM be any different? 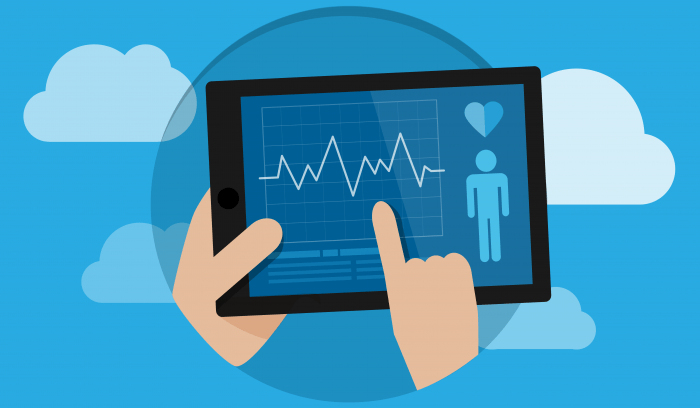 What do your physicians think of the usability of the EHR? Why will CCM be any different? What do you think of your EHR? Is it something you would volunteer to do if you didn’t have to? Remember, patients don’t have to sign up for your CCM program and if the product you’re enabling them to do it with is bad, you are setting yourself up for failure. You can Succeed with CCM now. Request a demo or ask for our EMR check list so you know what questions to ask your vendor.